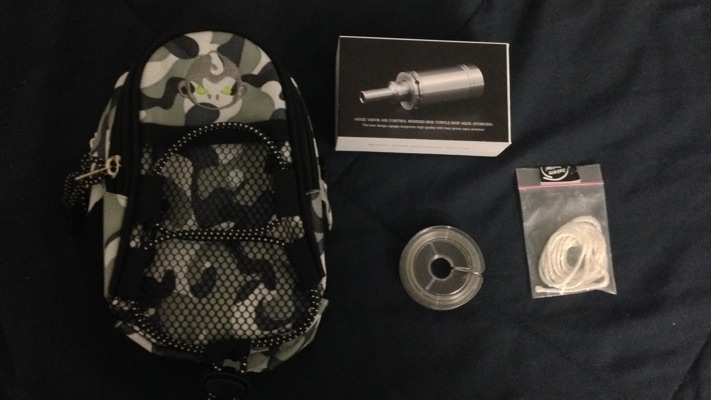 RPadTV 2014 Vaping Giveaway VII: Aqua, Vape Pouch, and More! Share this post if you use Google+ or share this post if you use Facebook. If you use both then feel free to share both links. Please use the share function on the post, as that’s how I’ll be collecting names. As always, RPadTV Mod owners get an additional five entries for every 2014 Vaping Giveaway — buy yours today (please)!